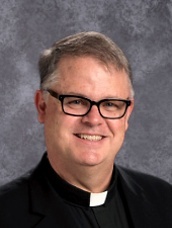 Father Thomas Lux is pastor of All Saints Catholic Parish of Holdrege, Nebraska and St. John Catholic Mission of Smithfield, Nebraska since June of 2005. He is the administrator of All Saints Catholic School (ASCS) and Little Saints Preschool (LSP) in Holdrege. He is the Spiritual Moderator of the Lincoln Diocese Council of Catholic Women. Fr. Lux is a team member of the Catholic Engaged Encounter Community in the Diocese of Lincoln. He has served on the teams for Cursillo and Light of the World retreats and follow up communities. Born in Leavenworth, Kansas, reared in Omaha, Nebraska to age 9 when adopted by the Lux family of rural West Point, Fr. Lux sees his life as a patchwork quilt that has given him many experiences that God used to form him for the priesthood. He graduated from West Point Central Catholic School in 1977 and entered Pre-veterinary studies at the University of Nebraska in Lincoln. He earned his Bachelors degree at St. Pius X Seminary in Erlanger, Kentucky in 1981 and Masters of Divinity at St. Joseph Seminary in Yonkers, New York. A Masters in Educational Psychology was earned at UNL and endorsement to be a guidance counselor. Fr. Lux was ordained a priest by Bishop Glennon Patrick Flavin in 1985. He was parochial vicar at St. Wenceslaus in Wahoo, Nebraska and David City and Assumption Mission. He was appointed pastor of his first parish at St. Anthony Parish in Steinauer with Sacred Heart in Burchard and teaching at St. Andrew School in Tecumseh in 1989; Sacred Heart in Roseland with Assumption Mission and Guidance Counselor and Religion Teacher at Hastings Catholic Schools in 1992; St. Anthony Parish in Bruno with Ss. 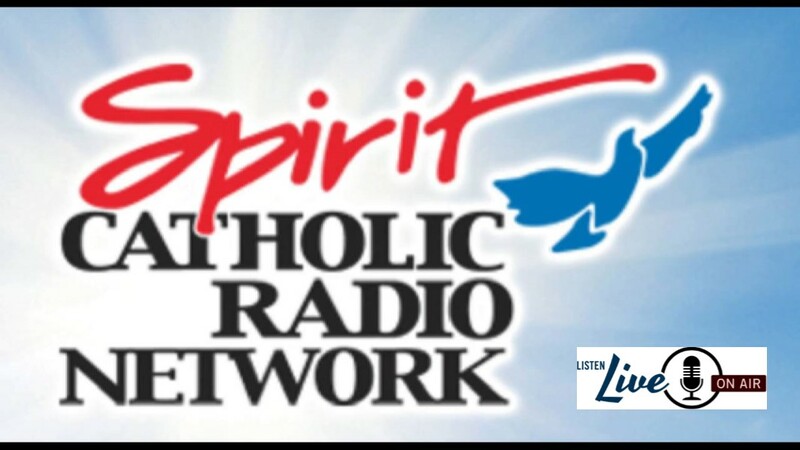 Peter and Paul Mission in Abie and Guidance Counselor at Aquinas Catholic School in David City in 1994; and St. John Parish in Minden with Holy Family Mission in Heartwell in 2001.